Why is it a Bad Idea to Buy LeEco Phone or TV in India? LeEco, a Chinese multinational conglomerate, is all over the news from the past few months as its business collapsed just like a pushed domino line. LeEco Co-founder Jia Yueting, who once said “Apple Innovation has become extremely slow,” and also vowed to take on Tesla Motors, is currently in deep trouble. Now, what is the story behind this chaos? Why did the most ambitious company go down? Well, without any further ado let’s dive a bit deeper and get to know the darkest truths. As per the latest report by Financial Times, Jia Yueting is placed on the China national debtors’ database, the list of discredited people by the Supreme Court of China. According to the Chinese court, Mr. Jia has failed to pay 466 million Yuan to the Ping An Securities company; he was legally bound to pay. Notably, LeTV Holdings Co. Ltd. and LeTV Mobile Intelligent Information Technology Co. Ltd are also placed on the list of China National Debtors’ database in September 2017 for not paying 107 million Yuan to creditors. Mr. Jia has also resigned as CEO of the company, earlier this year. He said he is resigning from the board to focus on the Electric car company, Faraday future. 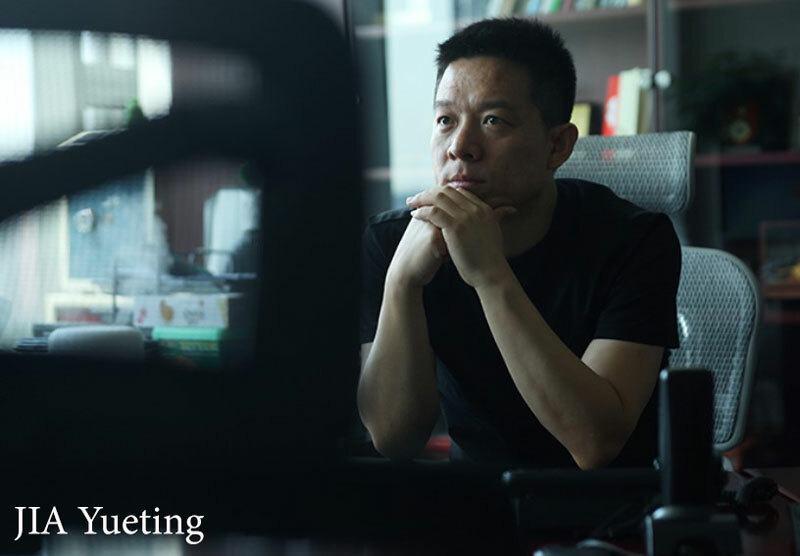 Jia Yueting, a Chinese billionaire, is the founder and former CEO of LeEco; the company has ventures in consumer electronics, video streaming platform, automobiles and others. LeEco was once called as the Netflix of China due to the popularity of its Video streaming business. 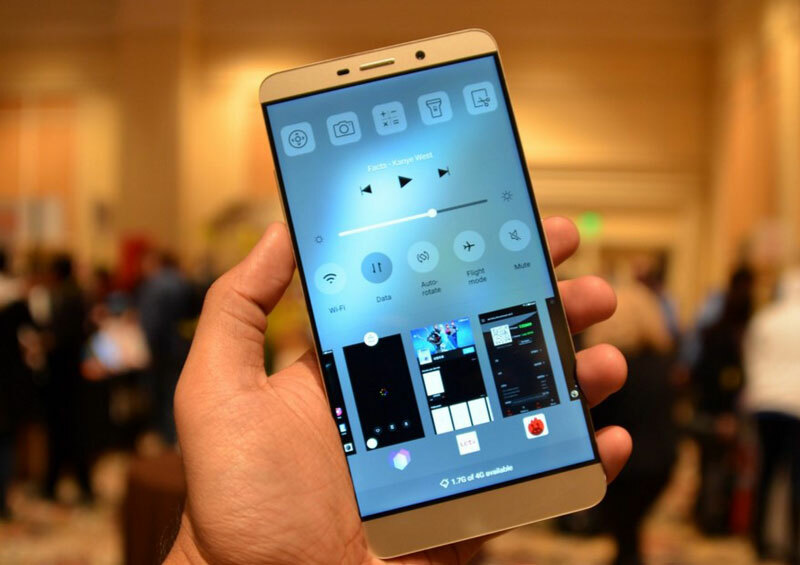 LeEco entered the Indian market in January 2016. Since its inception, LeEco has launched five smartphones, paid content consumption and internet services, and super TVs. In August 2016, the company even proposed to set up an assembling/manufacturing plant in India to ramp up the phone production. Everything seems to be fine until now! It seems to be fine, at least from outside, but in fact, it is slowly dying from inside. Contrary to other companies, LeEco aimed at ticking its cash counters through value-added services rather than the actual device itself. The business strategy itself is inappropriate, well, at least let’s assume that the Indian market isn’t yet ready for this kind of stuff. The company’s vision was to create an ecosystem for the user rather than just delivering a product — let it be a smartphone, a TV, etc. Well, keeping this aside, the company offered value-for-money smartphones. But the real problem was its vague business model paired with aggressive and frivolous marketing strategies. The company’s desire for rapid expansion into the global markets and also its investments in the moonshot projects made its cash reservoir empty within no time. All these factors together led to the increase in debt load, and as the company failed to pay off its debts, the assets are partially frozen. 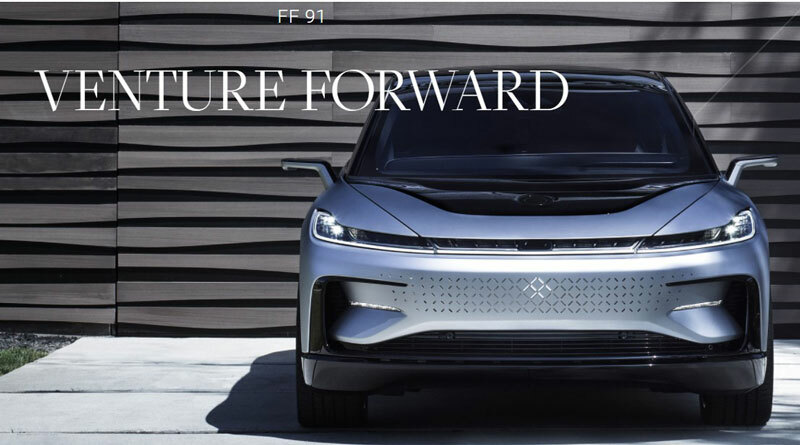 Further, the company also invested in Faraday Future (US-based electric car company). They have now halted operations due to LeEco’s current disputes and financial woes. Also, the Chinese internet and technology conglomerate laid off 85 percent of its employees in India, including two top-level executives. Notably, the company is not even bringing any new products to India. The LE 2 and Le Max 2 were launched in the mid-2016 and, there have been no new phone launches in the current year. This leads us to a conclusion that LeEco may exit the Indian market or at least they are going to have issues. Is it a Bad Idea to Buy LeEco Phone or TV in India? After all this, do you think it’s a good idea to buy a LeEco product in India? Albeit the smartphones are worth the asking price. The fact that the company may disappear from India also implies there wouldn’t be any after sales support. Let’s hope that they revive from the current hopeless situation, and launch new phones and products in India, in the coming year. Lastly, I believe there is nothing wrong with failing, if LeEco tries hard, they will bounce back in the game. What are your thoughts on the current situation of LeEco? Would you consider buying a LeEco smartphone? Let us know in the comments section below.